Designation: Adj. Professor. Mechanical Engineering Department, University of Alberta. Research Interest: Biomaterials, Polymers, Nano Materials, Environmental and green material, Energy harvesting and energy-transfer materials, Materials-based devices. 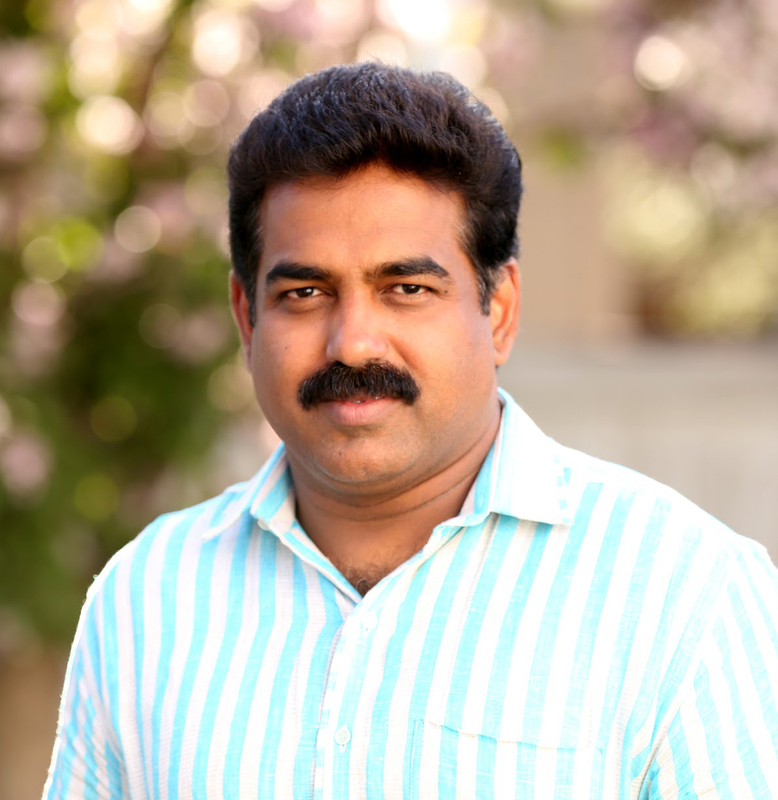 Biography: Dr. Sinoj Abraham is working as Research faculty and Group Leader at IngenuityLab, Chemical and Materials Engineering Department and Adjunct Professor at Mechanical Engineering Department of University of Alberta. After receiving Ph. D. in August 2007 (Macromolecular Design and Engineering), Dr. Abraham joined Alberta Lipid Utilization Program at University of Alberta for investigating value added materials from renewable resources and commissioned the Scale up pilot plant production facility for making polyols from canola oil. During the post-doctoral tenure, Dr. Abraham was actively involved in fabricating anti-biofouling materials for medical implants and biomimicing growth factors, ECM’s etc. Working as senior research officer with Hy-Power Nano Inc., Dr. Abraham was leading the team that developed a new method for making transparent conducting oxides (TCO) for various photo-electro-mechanical applications. 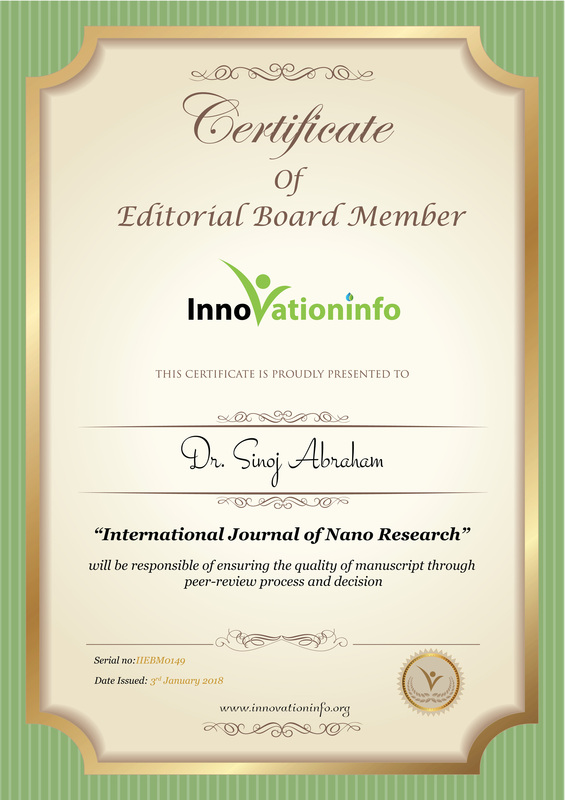 Currently he is the team leader of chemistry and materials with IngenuityLab, designing Nano-Bio electronic materials. This includes biomimics, 4D printing, Regenerative medicine, membranes, water purifications, oil-water separations etc. He is working with various projects funded by Natural Resources Canada, J&J Inc., Alberta Innovates Technology Futures (AITF), National Institute for Nanotechnology (NINT) etc. Dr. Abraham owns 9 patents and co-authored more than 30 publications.